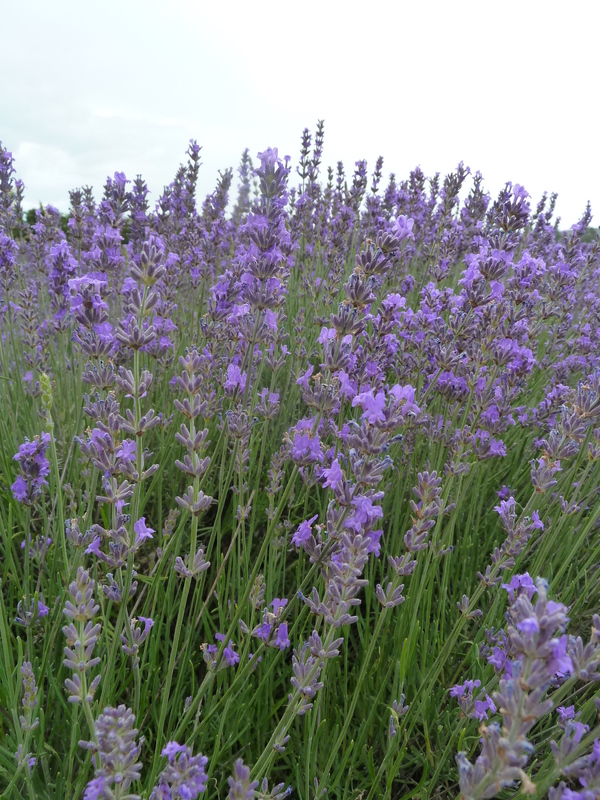 Did you know that using Lavender in your Bath can greatly reduce your stress levels? Clinical studies have proved that doing so can alleviate your stress ……..
Blending Rose and Roman Chamomile can help reduce the effects of dry eczema caused by anxiety. Are you aware that essential oils can help when you are suffering from Emotional Overload such as Shock, Trauma or Grief? Modern Science is learning that emotions can have a direct consequence on your health? Come to my Emotional Healing Workshop and gain the tools needed to heal yourself & those around you, as well as valuable knowledge to reshape your negative past stories, in order to bring healing & balance! Sign up – YES I WANT TO BOOK NOW! 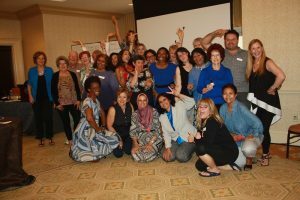 Your investment for BETTER Emotional Health is only $199.00 until Midnight July September 7th LIMITED SEATS AVAILABLE……. 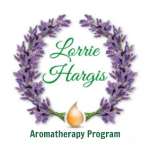 This workshop is going to be an awakening, fun and practical hands on learning experience with Lorrie Hargis, Registered Aromatherapist, Certified Flower Essence Practitioner and renowned International Aromatherapy Teacher and Author. Your investment is $199.00 if you sign up before Midnight September 7th !! Can’t be there Live- Live Streaming Available $75.00 Also receive the recording and slides! Can’t be there for either yet want to learn more about how to heal yourself emotionally. Get the Recording and Slides! Remember the healing doesn’t stop after the workshop- we continue working with you through Emotional Healing check ins! Hear how the Emotional Healing Workshop has helped others! 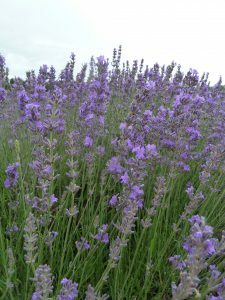 You can check out my student- Certified Level One Aromatherapist, Dawn Thomas’s Case Study: Is it possible for Lavender Essential Oil to help with Anxiousness after a Domestic attack? Also my student -Certified Level One Aromatherapist, Penny Chaney’s Case Study: Wild Horse Suffering from Emotional Stress and Anxiety due to Physical and Mental Abuse! Do Essential Oils help with this kind of Abuse? This entry was posted in Anxiousness, Aromatherapy Training Webinar, News Updates and tagged Bergamot Essential Oil, cutting lavender, DIY, Essential oils, Eucalyptus essential oil, Frankincense essential oil, Geranium Essential Oil, Grapefruit Essential Oil, Hair Formulations with Orange Essential Oils, Inspire Uplifting Blend, Lemon essential oil, LIVE STREAMING, Massage oil, peppermint, Refuge Calming Blend, Safety with Essential Oils, Sandalwood Essential Oil, South of France, tea tree, Tea Tree essential oil on June 14, 2018 by Lorrie Hargis.